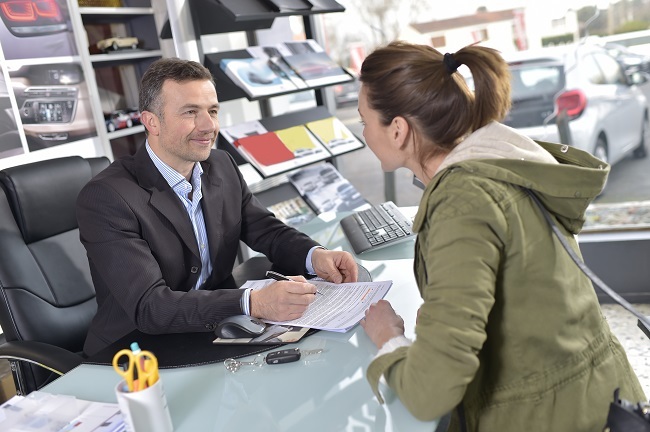 The top-performing car dealerships in the U.S. are 3 times as profitable as their average competitors, according to a report by McKinsey and Company, a top global management consulting firm. One way they distinguish themselves is by giving car owners tours of their facilities. If you’d like your car dealership to stand out from the rest, we’d like to help. Our commercial cleaning services can keep your service center and other areas looking their best. Of course, in today’s world, customers might be coming through your front door to tour your business or they might be sitting at their computers clicking a button for a virtual tour. Either way, we can make sure that every inch of your facility is ready to be on view. That’s important because people have high expectations when they’re buying a car. They might want to see everything from the showroom to the service shop to the parts boutique and more. Your staircases and private offices have to be maintained just as well as your main reception area. Sometimes your customers may even be thinking ahead to where they’ll be sitting when their future vehicle is in your service center so your waiting room has to look inviting too. A sparkling clean environment will make the most of all your carefully chosen amenities like the gourmet coffee and snacks, large HDTV, and coloring books for the kids. A clean and safe car dealership shows that your business is competent and caring. That’s a big deal when you think about how anxious many customers are when they’re getting ready to negotiate buying a car. At Alpine Building and Maintenance we know that our commercial cleaning services reflect your image as a company. Contact us today to see how we can meet your janitorial needs and benefit your business.